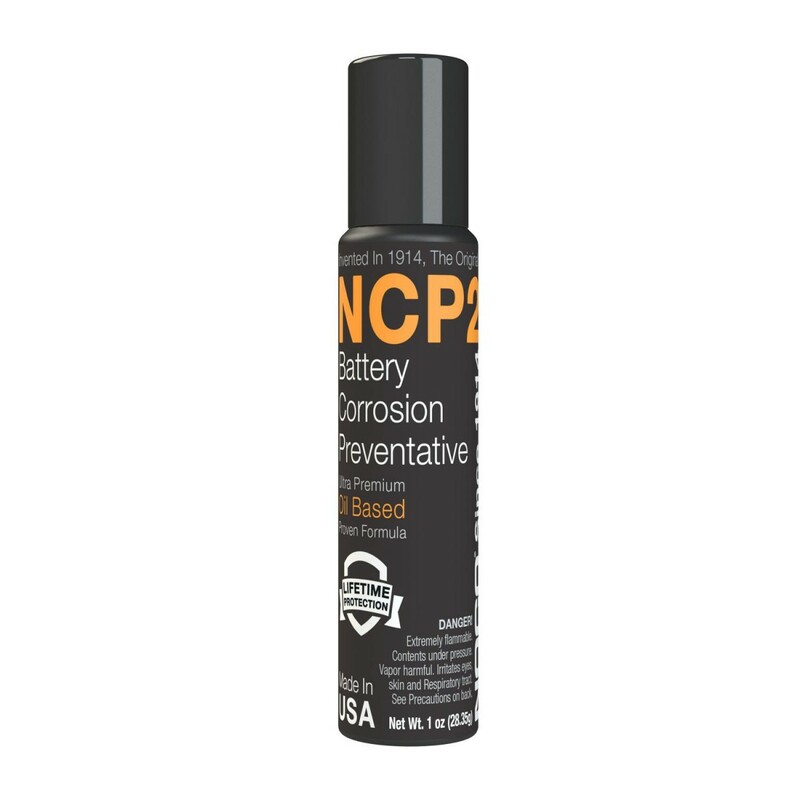 The M101S NCP2 Battery Corrosion Preventative is formulated to make all surfaces impenetrable to corrosion-causing acid fumes, which reduce battery life and cranking ability. 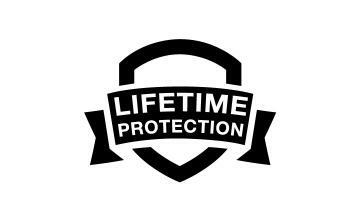 Its oil based formula applies a viscous protection seal that does not dry or evaporate, providing a long-lasting, lifetime guarantee. 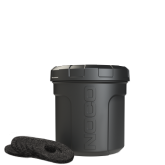 Suitable for all types of vehicles, as well as, battery terminals, battery cables, battery boxes and more. 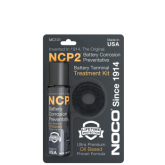 The M101S bottle has 1-ounce of NCP2 Battery Corrosion Preventative, which is the perfect amount for a single battery application. 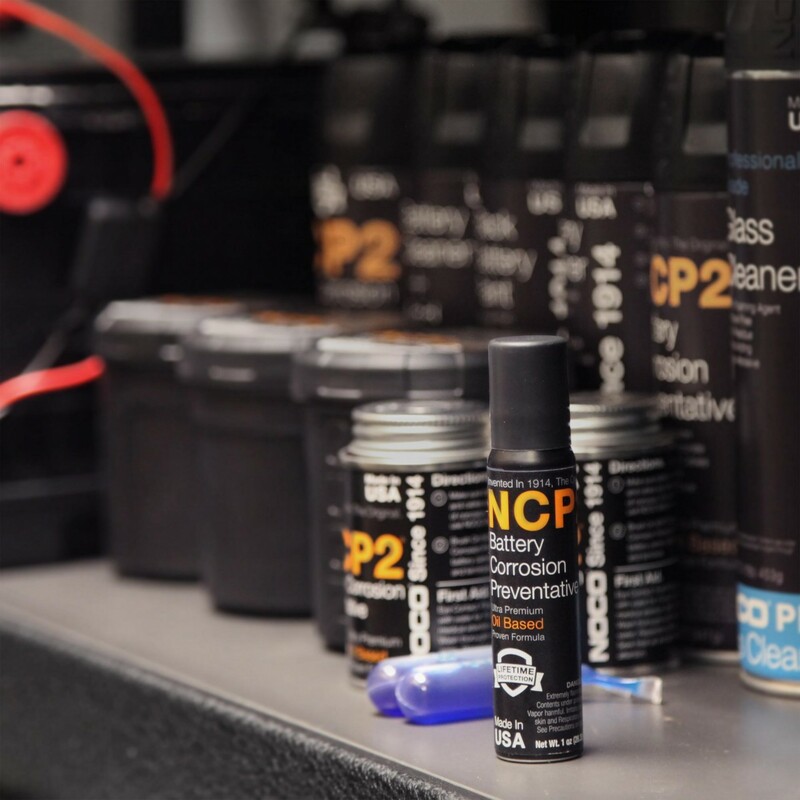 We stand by our product. 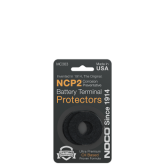 We have been making NCP2 for over 100 years with over 1 billion applications worldwide. 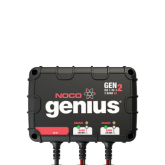 And we guarantee that it will perform the same it always has, for the entire life of your battery. 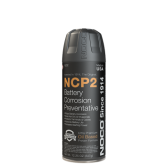 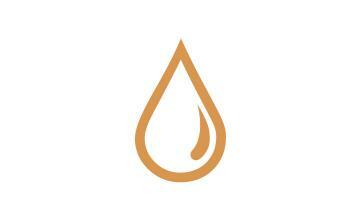 NCP2 is made from premium oil-based compound that never dries or evaporates. 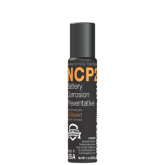 This viscous compound provides an impenetrable seal around battery terminals, keeping them free from power robbing corrosion. 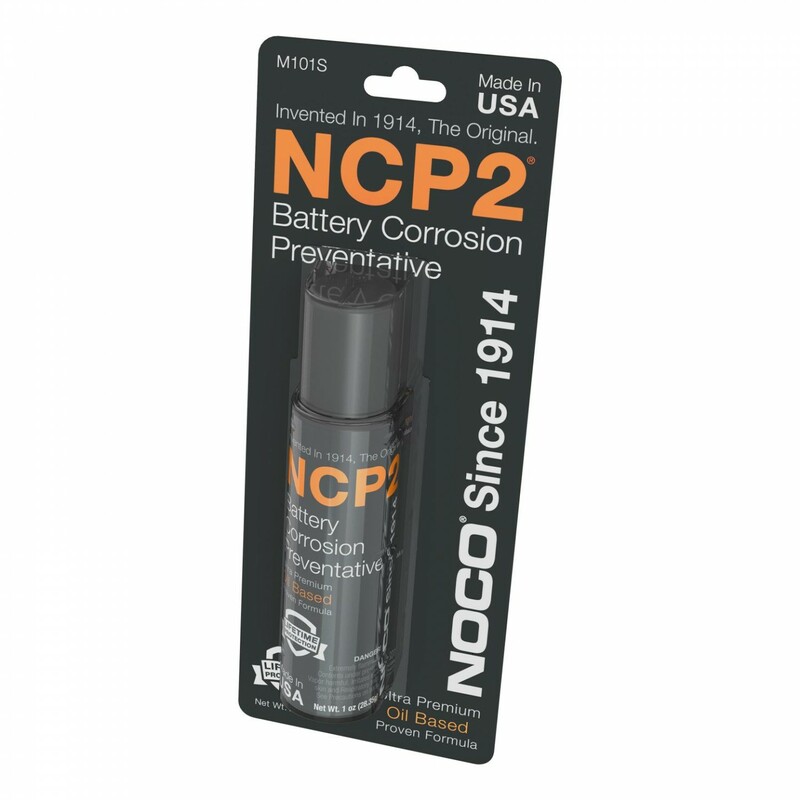 For over one-hundred years, the NOCO NCP2 Battery Corrosion Preventative products have prevented corrosion in billions of application around the world. 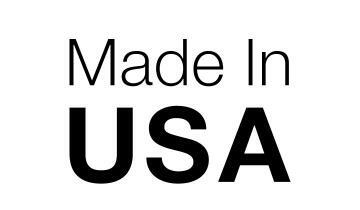 Its original formula remains unchanged since 1914, and made in the USA. 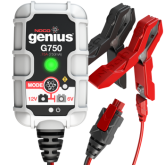 Ideal for a single battery application. 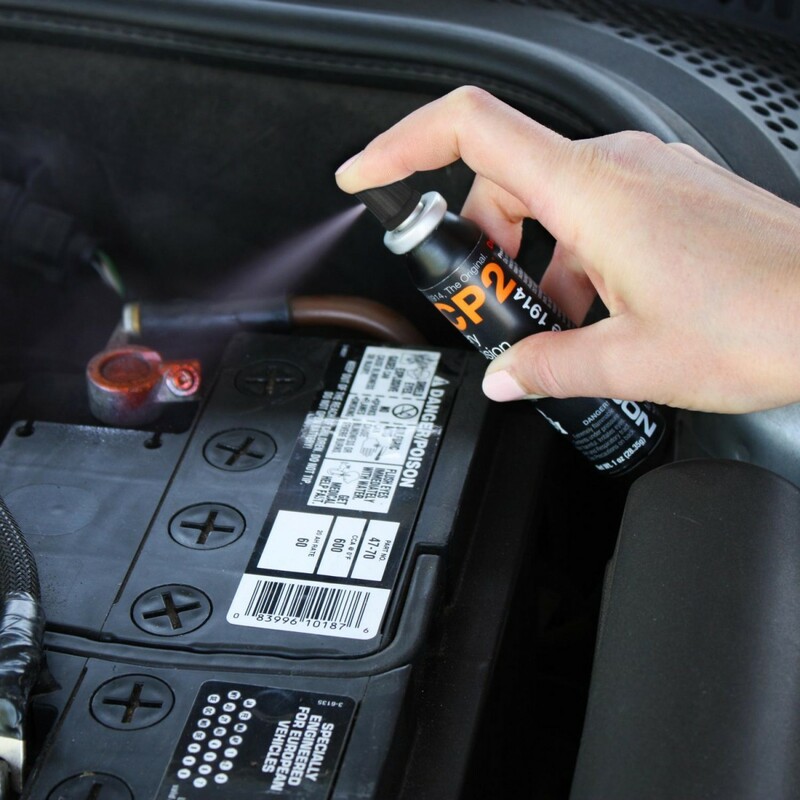 The M101S is the perfect companion for coating a single battery's terminals and cable leads, nicely packaged in a small aerosol can for compact storage if necessary.